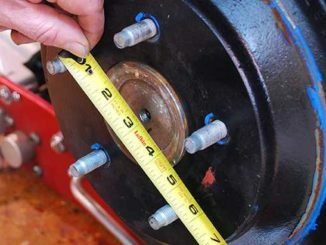 We’ve shown you how to measure for custom wheels. 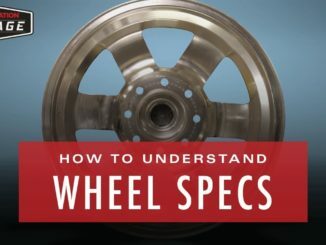 Not only do you need the diameter of the wheel but also the width, lug or bolt pattern, and offset. 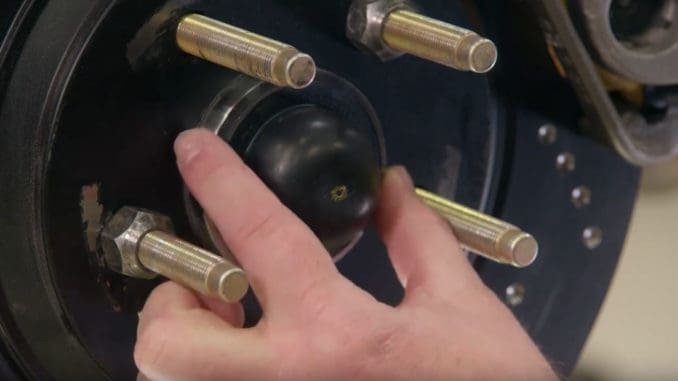 However, when a custom set of wheels is being made the company that is making them might request more information. The first thing they’ll want to know is the hub diameter, or centerbore, especially if you’re using a hub centered wheel. You can use a dial indicator to measure that which is more precise than a measuring tape. 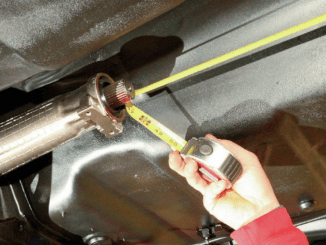 The next two measurements involve the caliper itself. The first is the radius which means measuring from the center of the hub to the outside edge of the caliper at it’s widest point.